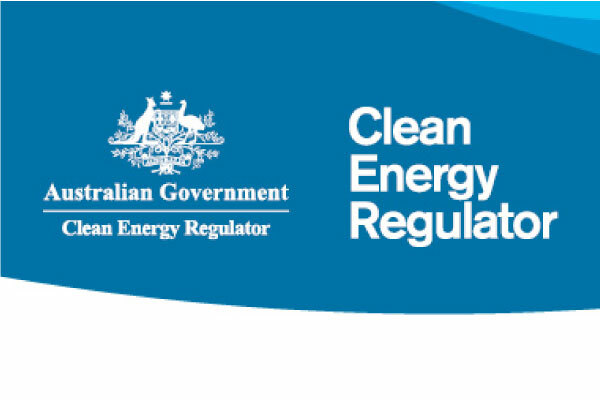 EnergyAE is trusted by the Clean Energy Regulator to perform audits of manufacturers to ensure compliance with Australian Standards. EnergyAE audits solar water heater manufacturers eligibility to clean Small Scale Technology Certificates (STCs). 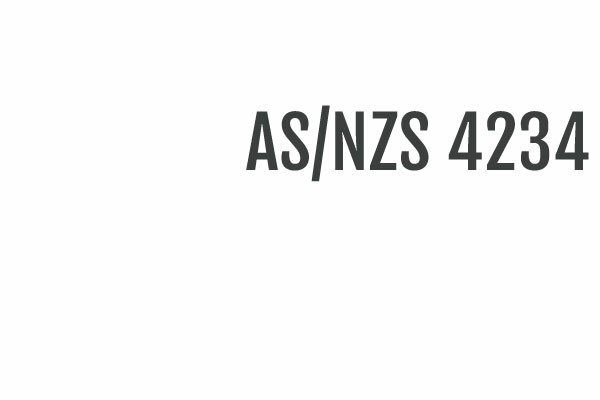 This is a highly technical calculation using Australian Standard AS/NZS 4234 and the software TRNSYS. 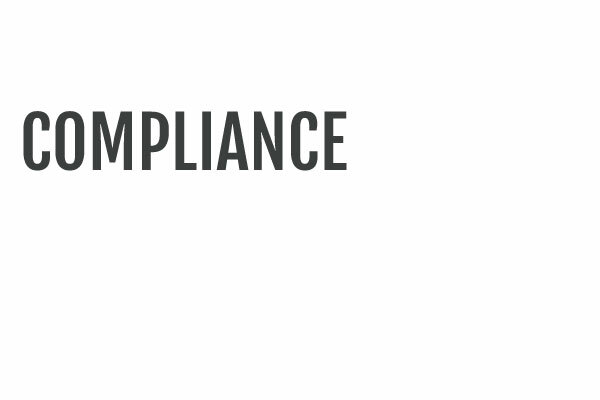 We work diligently to cross check all documentation and ensure consistency in the market. Small-scale Technology Certificates (STCs) are a financial incentive to encourage the installation of solar and heat pump water heaters under a Federal Government operated scheme. 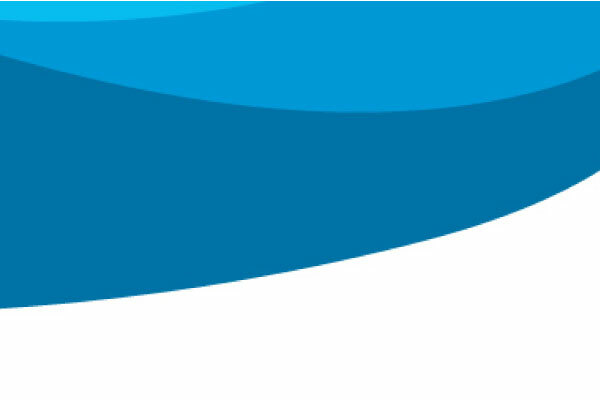 STCs are available for eligible solar & heat pump installations in every state of Australia. One STC is equivalent to a megawatt hour per year (MWh/yr) of electricity displaced. Solar and heat pump water heaters use the sun's energy to heat water, thereby displacing the use of electricity.